If you haven’t been eating salmon patties, then permit me to say that you have been missing out on a whole lot of awesomeness. The intriguing thing about it is that it is relatively fish filling which is healthier than many other types of patties. There are different ways you can make them, and there are also side dishes you can pair them with that compliment then nicely. What’s good again about eating salmon patties? It’s a way to make use of your leftovers, there are many restaurants serving salmon patties, but you will never know how much of a better patties maker you are until you try it out and we have the right recipes for that today. So this is where all your confusion ends as regards patties, of course, you might have heard the word croquette a few times if not all the time, well, patties and croquettes refer to the same thing. 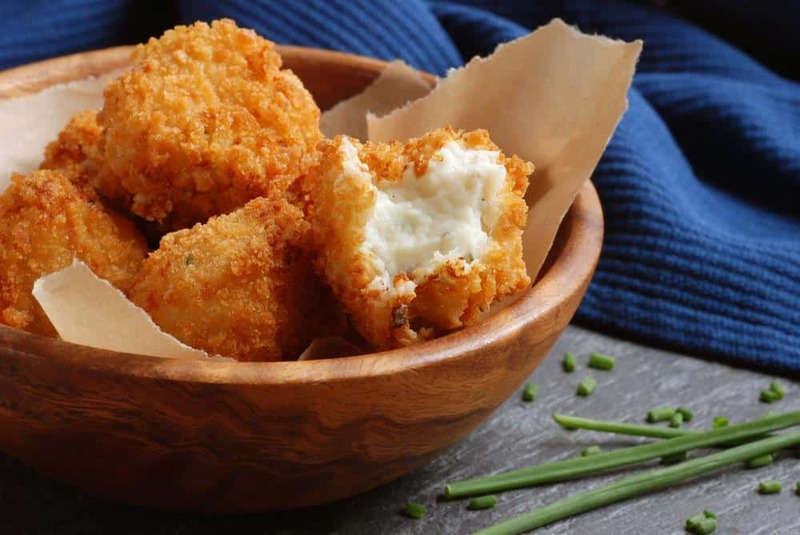 Croquette which has traceable origins to France comprises of a filling wrapped with a mixture of breadcrumbs, eggs and any other herbs or ingredients of choice. What this means is that you can make anything you chose to into a croquette or Pattie. Ranging from fish to meat (different kinds of meat) to vegetables it all boils down to preference and maybe culture. Some countries have recipes for making their patties that they have passed down over time and have become generally accepted forms for making this dish but it is still what it is, a Croquette or patties. About the name, country or region still plays a role, in the US, you hear the word “patties” used more often, but in places like Japan, korokke is the accepted term while Croquette is a French word. Salmon patties though are more popular in the US. The salmon patties made by Five Heart Home are simple, crunchy and lightly fried. That form is all thanks to the refrigerating, so plan, and set aside extra 30 minutes to for that purpose, so you don’t get unnecessarily pressed for time. Since the salmon is pre-cooked, they don’t need to spend so much time cooking. Hence the light olive oil and butter sear works fine, but to get that dark browned coat which I love about the patties, it should hold for some minutes as indicated in the recipe. If you would rather skip the whole oil and butter process then baking is the next best option for you and you can still make yourself some crispy beautiful salmon patties with this recipe by Marisa Moore Nutrition. Ask me something I love about this recipe-the veggies! 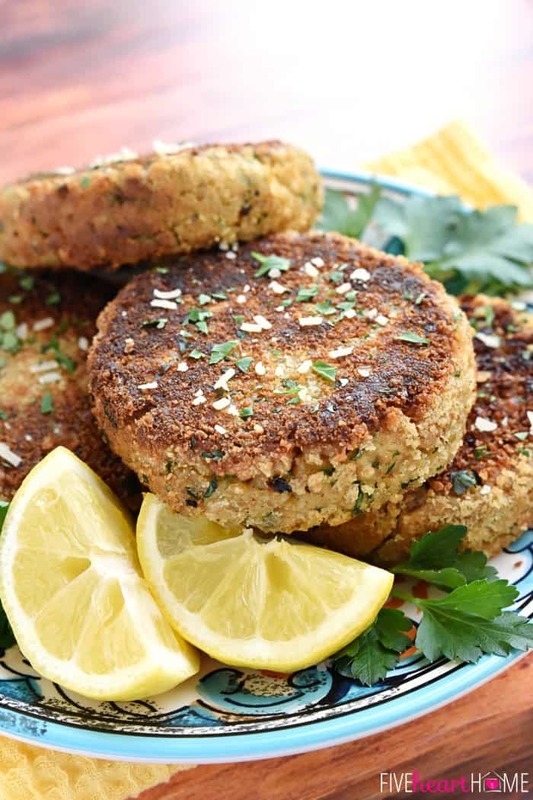 The mixture of celery, pepper, and parsley with the other ingredients gives it a fine hue that isn’t so common with salmon patties, and again, it is baked. Using canned salmon is a thing of preference, though the bones are soft and chewy some will rather not have it and no matter how much bones you pick out, there are always still tiny bits and pieces left. Just as chewing on those bones can be the apex of the whole diet for some, it could mean “the end” for others. So take into consideration who you will be cooking for and get firing. These are one of those dishes that don’t really cross your mind probably since your mom made it for you last and then you had it again at a get-together or something like that, but they really do come in handy when pairing salmon patties. Notwithstanding, you can make few twists to this recipe by Syrup & Biscuits. Personally, I like it looking all plane and shiny with red tomatoes picking out here and there but who knows; you might want to slice in some greens or carrots too. Whichever way you choose to prepare it, make sure it’s in line with the recipe so that you get a similar result and then all you need to do is serve with you patties. If you love corn then you will not mind grits with your salmon patties, if you intend making your salmon patties in a crunchy form, all the better with grits. The smooth texture of grits makes an excellent compliment with patties and it goes well in looks too. Why this grit recipe from This Old Gal among other recipes? Toasting the grits in oil, it gives the whole food a new flavour that is worth looking forward too, that is if you do love to eats grits in the first place. And then the part of the pressure cooker, Perfect! What should originally take stress to achieve now takes you about five minutes from start to finish, and your grits are ready. 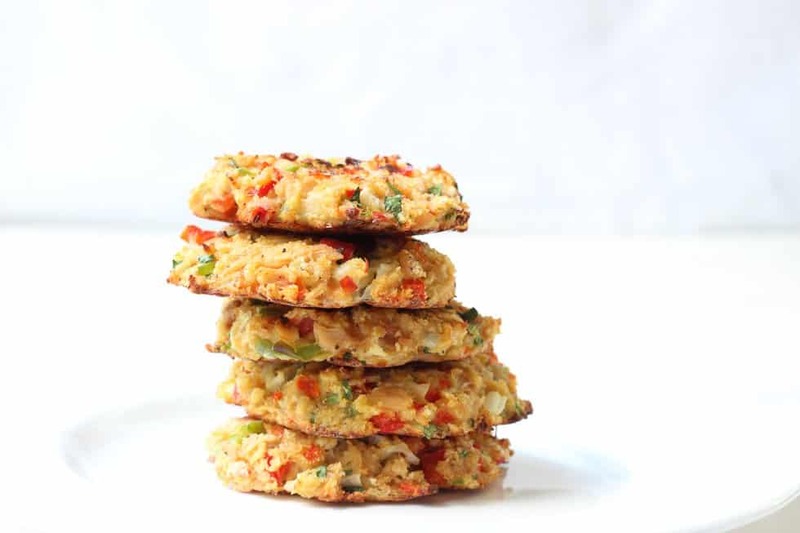 Patties are versatile in the sense that you can add whatever you like into them as far as they have all the necessary or essential ingredients and salmon patties are not left out. You can add whatever you seem fit into your patties and excitingly you can make different shapes as well, that might only require a little more work than letting them take any form they like, but for the stress, I guess it’s worth it. and the other videofor fresh salmon. So, no matter your choice of salmon you have been covered. Salmon patties with Tomatoes and Rice. A meal fit for a king and regular people like me. 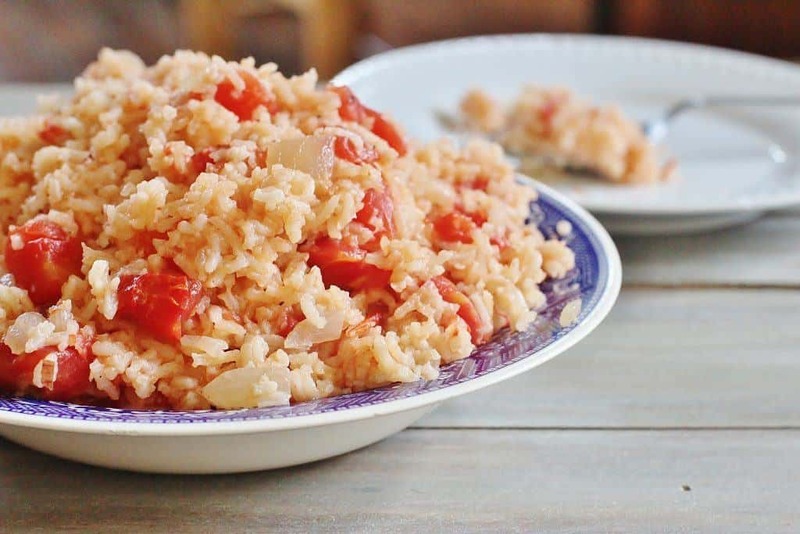 Thank you for linking to my Tomatoes and Rice recipe. Your patties look scrumptious.